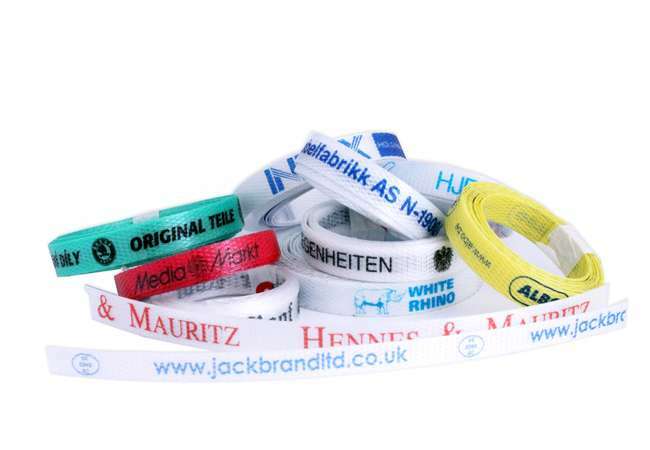 Printed strapping can be used to improve product presentation and to identify batches. 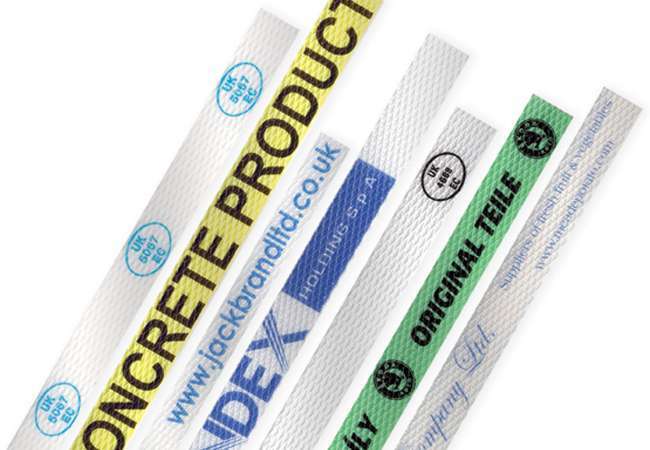 Also eliminates the use of labels and printed cartons. 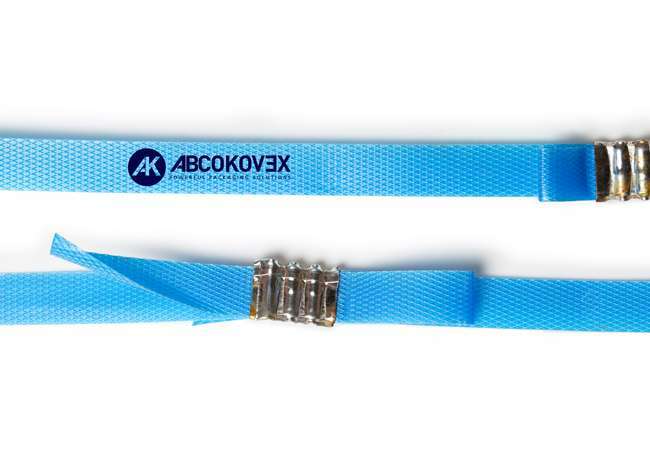 Our Strap is printed as part of the production process, allowing us to offer high quality, high depth of colour printing on straps of 9 mm or wider. Only then is it embossed. Standard ink colours are light blue, dark blue, forest green, red and black.